Zone have combined with many of the top industry property professionals to offer a complete one-stop-shop for property investment; helping you to build a solid property portfolio. 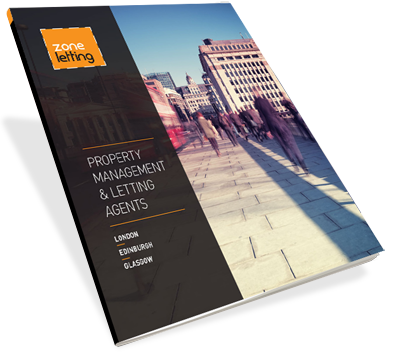 We have been assisting our landlords for over a decade many of them going from first time buy to let clients to becoming seasoned multi-property investors. Initial consultation identifying motives and size of investment. All of our costs are fully transparent and in-line with our ethics of building long term lasting relationships mutually beneficial to all parties. To invest in property with us, the following fees are payable on completion of purchase. Please register with us to receive full details and financial appraisals of any properties we have found which will offer high yielding residential property investments.